Struggling to manage your fleet’s health? We understand the challenge. 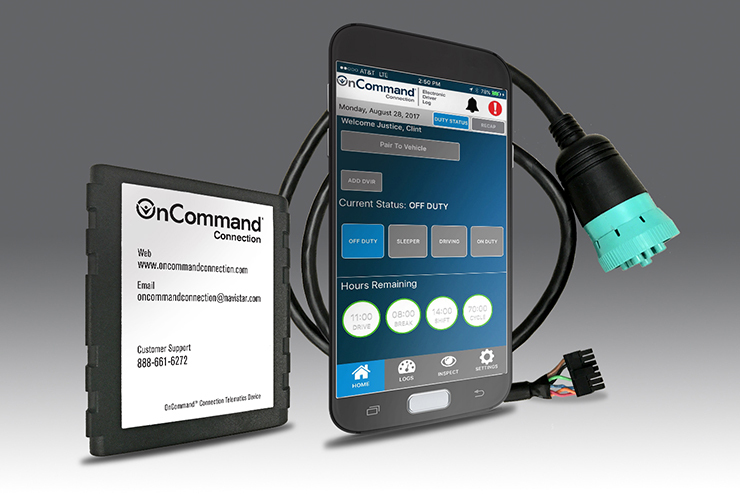 Luckily, you can keep your finger on the pulse of your fleet with OnCommand Connection’s new technology. How can they keep you connected to your trucks? Find out. 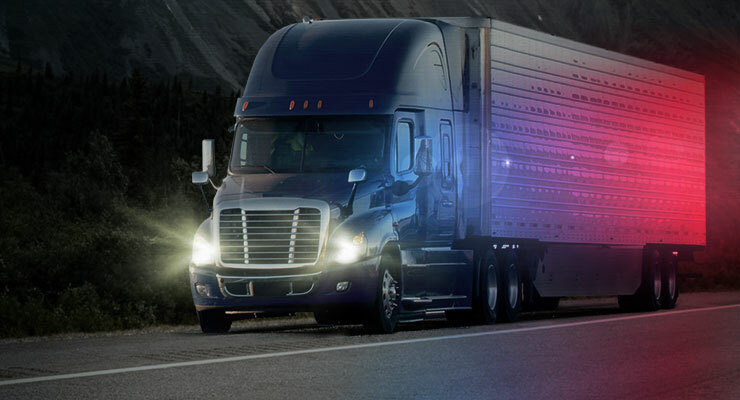 Navistar OnCommand® Connection Wants YOU to Win their International Diamond Renewed Prostar +N13 Truck! Envision yourself hitting the highway in one of the coolest rigs on the road. 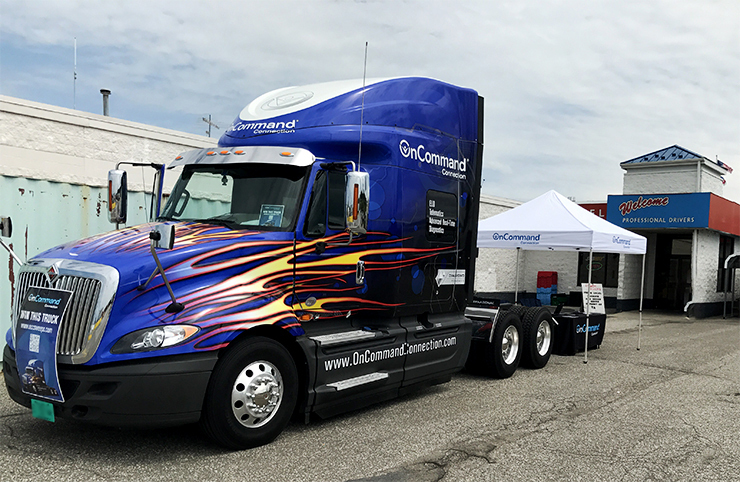 Then make that vision a reality by visiting a participating TA or Petro Stopping Center location to learn about Navistar OnCommand Connection, and to enter to win an International Diamond Renewed Prostar +N13 Truck – fully equipped with the latest connected technology. 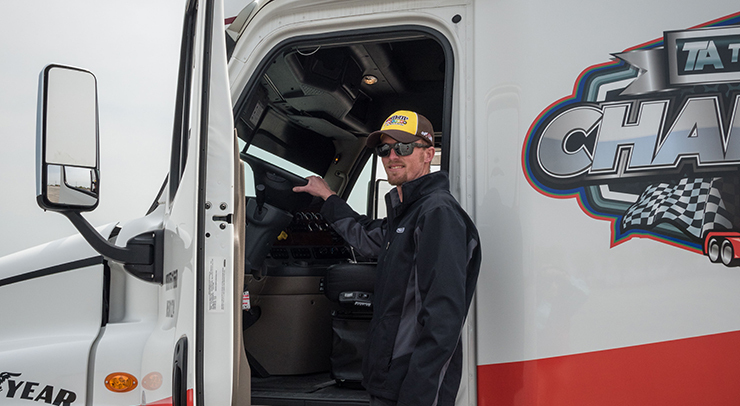 Once the winner is named, a brand new boxed unit will be installed in the truck, giving the driver a full two years of service as an added bonus.